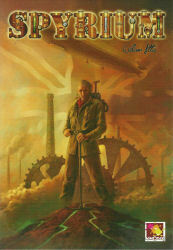 Just found out today that I won a contest on Boardgamegeek. I don’t enter all of them but I do take part if the prize is a game I’m interested in. 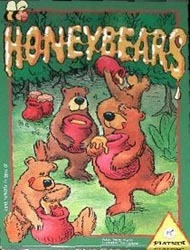 And this is the first one in which I’ve been successful. 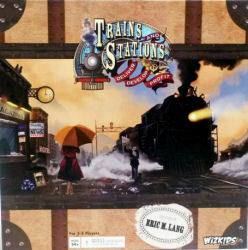 So Wizkids will shortly be sending me a copy of Trains and Stations. Woohoo! 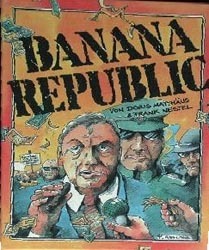 Perhaps I won’t mention the fact that a copy is already on its way to me from Germany. 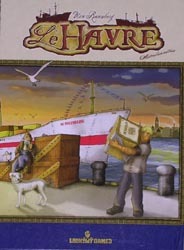 Five years ago, we were first introduced to Le Havre, another good meaty game from Uwe Rosenberg which has remained a fairly regular game in our group. 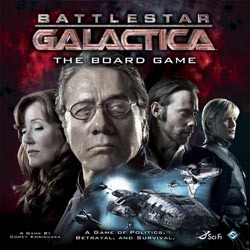 We also immersed ourselves in the classic semi-cooperative and very thematic Battlestar Galactica (I am not a cylon!) 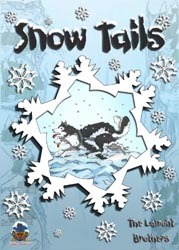 and a great racing game from the Lamont Brothers, Snow Tails. The follow-up, Mush Mush, should be sent to me pretty soon and I can’t wait to try it. 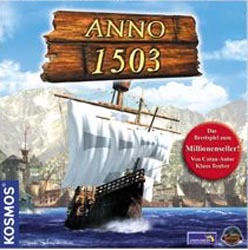 In November 2003, we played Anno 1503, another of Klaus Teuber’s post-Settlers games and this one was really good. Attika also saw its first outing this month and, interestingly, it got played at the club only a week ago and seemed to still hold up pretty well. 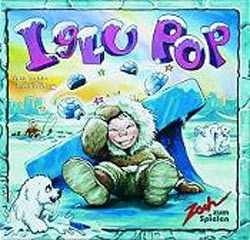 Also, I couldn’t pass up mentioning the first time we played Igloo Pop, one of the fun games that Nige actually admitted to enjoying. In October I played just 12 games of 9 different titles, 8 of which were new to me. 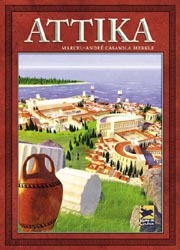 The new games were Carcassonne: The Dice Game, Casa Grande, Spyrium, Stak Bots, Revolution, Ticket to Ride: Legendary Asia, Sonne und Mond and SOS Titanic. 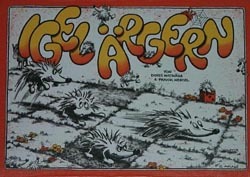 October is traditionally the month when the additions to my collection explode but this year I didn’t visit the Essen game fair. Nevertheless, I still added 15 titles to the collection which were Gunrunners, Relic Runners, Spyrium, Carcassonne: The Dice Game, Fleet, Revolution, Dixit, SOS Titanic, Terra Mystica, UGO, Palmyra, CV, Glastonbury and Coal Baron. In addition, two further orders from Germany are on their way to me with a further ten games but they’ll appear as November acquisitions. My unplayed games listÂ has unsurprisingly increased from 29 to 35 this month and game of the month was a fairly easy call with the new William Attia game, Spyrium, taking the trophy although SOS Titanic gave it a bit of a run for its money but I’ve only played it solo so far.